Matlock Bath Parish Council has a complement of nine Councillors serving for a four year term of office. Elections took place in early May 2015 at the same time as elections for the District Council and General Election, but it was an uncontested election as there were fewer candidates than seats on the Council. The Council has a Chair and Vice Chair elected by the Councillors from within their number. The Council normally meets bi-monthly. Full details of all meetings are on the 'meetings' section of the website. Matlock Bath Parish Council currently has 6 Committees - Activities, Communications, Facilities, Finance & General Purposes, Planning, and the Environment and Conservation Committee (previously Nature Reserve Committee). The Committees are made up of Councillors and members of the public who are co-opted on to them. The Council has a set of standing orders by which it operates, a copy of which can be obtained from the Parish Clerk. I have lived in Matlock Bath for over thirty years. Both my children attended the playgroup and Matlock Bath Primary School. I was Chair of the Matlock Bath Youth Centre when it was first opened in the 1980s I worked in education in Derbyshire for 44 years, as Head of Music in local authority secondary schools and then latterly as a part time teacher trade union lay official. I also worked for fifteen years as the Chief Examiner for GCSE music for one of the major examination boards. I am now retired. I have been on the Parish Council for over ten years because I want to do what I can to improve the Parish and make it an even better place to live for all the parishioners. 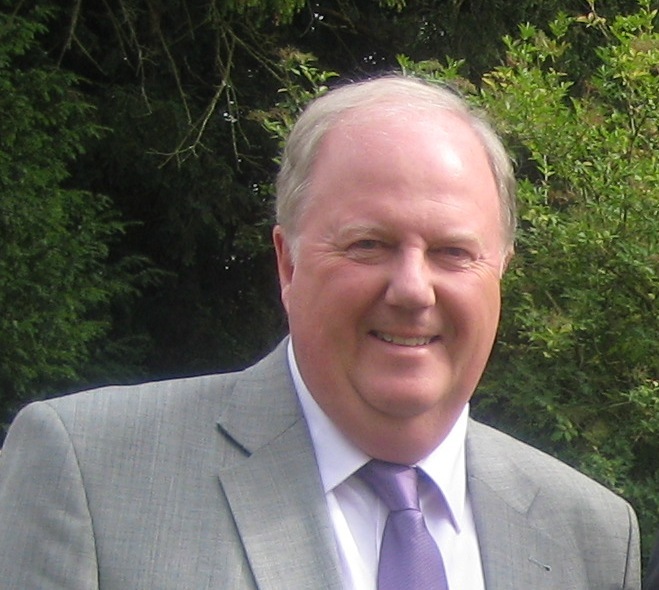 I came to the district in 1964 and for 32 years practised as a GP in Matlock. I had many patients in our village and learned a lot about the life here. In 1974 my wife and family moved from Matlock to Clifton Road as we wanted to be nearer Holy Trinity Church. After I retired from full time work, I served in several doctors’ surgeries in the district before finally hanging up my stethoscope in 2006. Around that time, I felt called to serve the community in some way and was proposed for co-option to the Parish Council. The following year I was elected unopposed for a full term. The Parish Council is an apolitical body and addresses and voices the concerns of all village residents. I serve as the Parish Council representative on the Derwent Valley Rail Partnership which has pressed for and achieved much improved Rail Transport links to Derby, Nottingham and London. I have also been involved in improvements to the “Millennium Field” now renamed “The Wapping Nature Reserve” and hope that this recreational area will be available for residents to use for many years to come. Nick Grayshon. Rev. 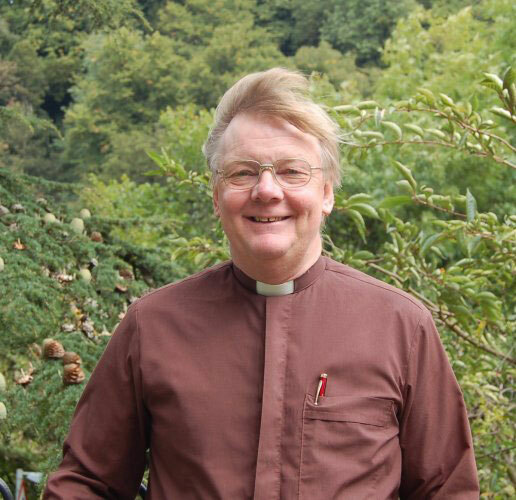 Nick GrayshonI have settled very well since moving, from Radcliffe, Manchester to Matlock Bath in September 2008 where I am Priest-in Charge of Holy Trinity Matlock Bath and St. Mary's Cromford. What a fantastic place to live and work! The pace of life is slower than a big city, people are very friendly and the countryside is beautiful. The mix of residents, traders and tourists make the village fascinating, providing the Parish Council with a wide variety of issues and lots to talk about! One of the joys of my work is as a Governor of our great Primary School, another is wandering round the village meeting such a rich variety of people and of course occasionally taking services in church! 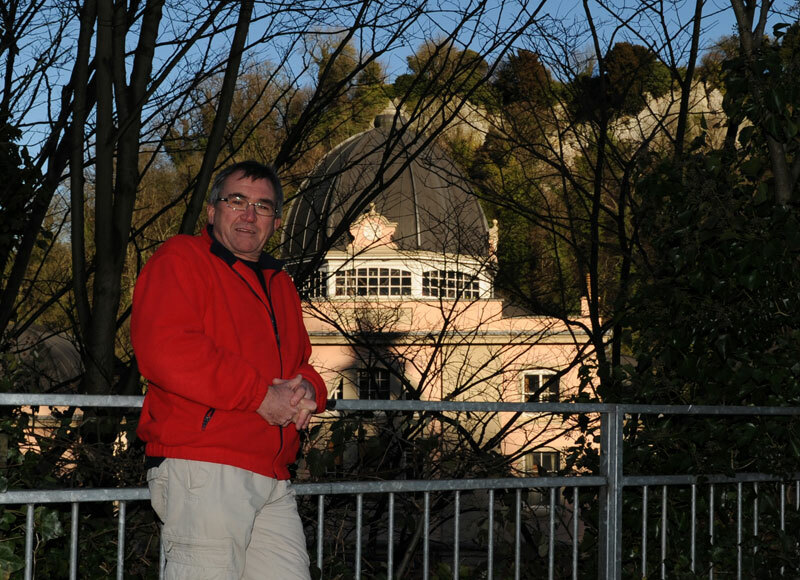 I first moved to Matlock Bath in 1989 and following a few moves have settled in Upperwood with my family. I have 3 children 2 still of school age, one at Holy Trinity School and one at Highfields. I have been a Parish Councillor for a number of years and am also actively involved with the Grand Pavilion. I run a local building company working on mainly local village homes. 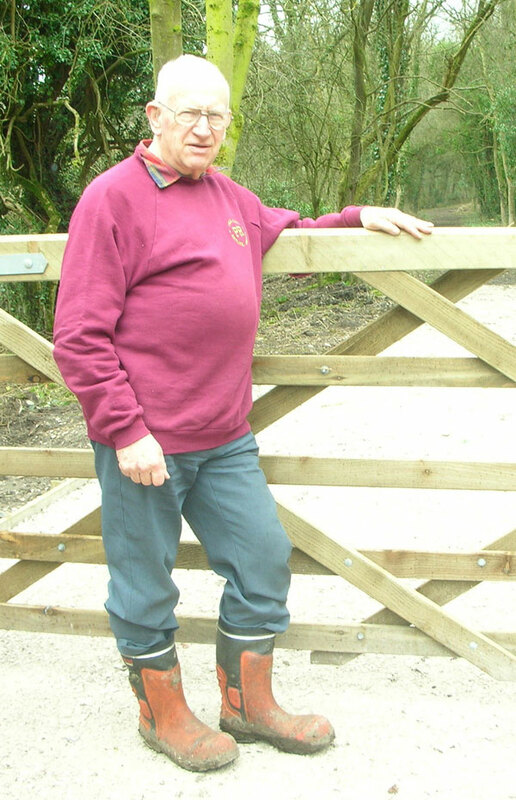 Trevor Bowmer I have lived in Upperwood, Matlock Bath since 1981. My wife, Marie, taught at Holy Trinity School for 10 years (she designed the Millennium Timeline that stands there) and our two children enjoyed an outstanding pre-school and Primary education in our village. I served on the Parish Council some time ago, until business commitments had to take precedence and was Chair of the School Governing Body for many years. Running a national business from the Derbyshire Dales has enabled me to develop financial and management skills that I wish to offer for the benefit of our community. I also have a keen interest in the Planning issues that challenge our Conservation Area and their impact on the balance between residential and commercial interests. Although I have only lived in Matlock Bath for 2 years now I feel I am really part of this beautiful community. It is a pleasure to be co-opted onto the Parish Council to help alongside a well dedicated team. 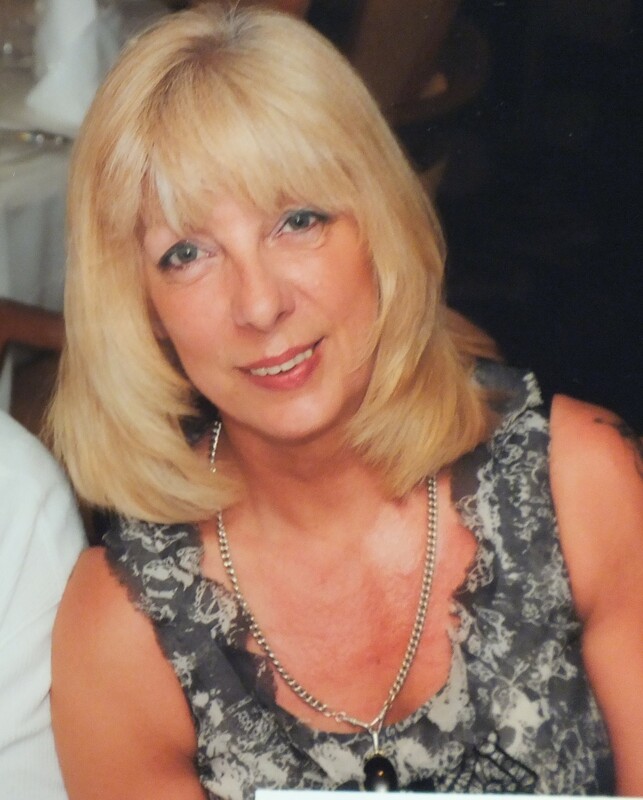 I work in Matlock as a Tutor in Workforce Development and Children and Young Adults team. Previously to this I worked in Secondary Education within Special Educational Needs. I really enjoy my teaching, it is so rewarding helping people to succeed and reach their goals. Some years ago I had two businesses in Hairdressing and enjoyed bringing up my two sons who have now flown the nest to adventurous careers in the RAF and Fire Service. I am also a proud Mum. I look forward to supporting the work of the Parish Council and being a solid part of this community. I have lived in Matlock Bath with my family for just over two years and have owned a holiday let in the village for 6 years. My children attend Holy Trinity School and Anthony Gell School. For the last 17 years I have worked for the civil service and I am currently based in Matlock after spending 15 years working in Birmingham. Prior to that I worked in retail and for the Alzheimers Disease Society. From both a personal and business point of view I have a vested interested in Matlock Bath. I wish it to continue to be both a place that people want to live in as part of a wonderful diverse community and a place where tourists continue to want to visit in turn supporting our local businesses and heritage. I am 50 years old and have been in the Parish for nearly 2 years now. I run a busy, successful business and I feel I could put some of my energies into the Parish Council, and that I could contribute toward the future of Matlock Bath. My aspirations are to work in partnership with the local community to make Matlock Bath an enjoyable place to visit by enhancing and maintaining the character of the village. Also understanding the needs of the locals whether they live or work in the community.